Drake and Anderson bring their respective takes on glamour, curation, and elegance to bear in a range of luxurious residential and commercial projects. 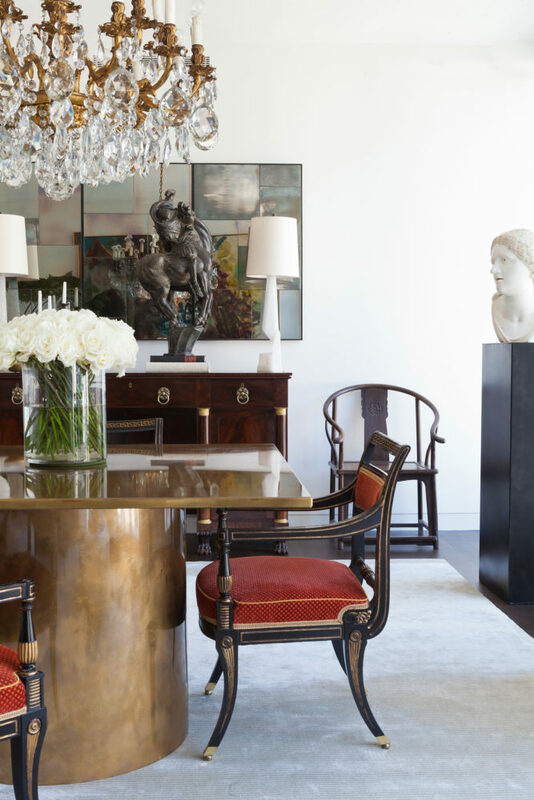 Drake is widely regarded as one of the first designers to popularize Modernism in interior design, while keeping it rooted in classical elements. 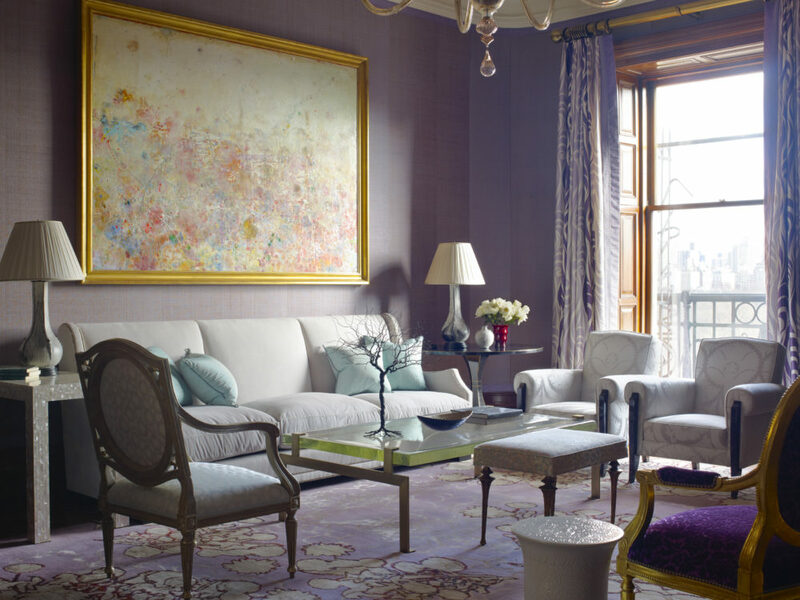 He is known for his fearless approach to color as well as his fashion-conscious sensibility. Anderson is lauded for his layered approach to interiors and the confidence with which he juxtaposes a variety of historic periods from the design continuum. Drake and Anderson have completed elegant, polished interiors in many of Manhattan’s “it” buildings—including One57, the Baccarat Residences, and Herzog & de Meuron’s 56 Leonard—as well as in sprawling Hamptons estates, luxurious Malibu beach houses, stately London and Paris townhouses, and lush retreats from Bermuda to the Middle East and around the world. Individually and as a team, Drake and Anderson have achieved the highest awards and accolades in the industry, including the prestigious Elle Decor A-List, the Architectural Digest AD100 list, Interior Design magazine’s Hall of Fame, House Beautiful’s Master Class and Next Wave, and many more.